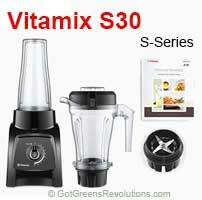 Vitamix Canada Promotions - Got Greens? 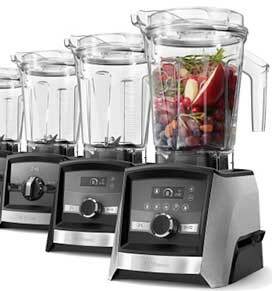 Vitamix has a warehouse in Canada. 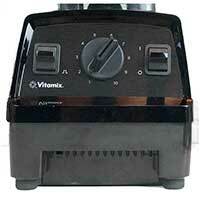 All Canadian orders ship from Windsor Ontario and therefore are NOT subject to import tax or foreign duties. 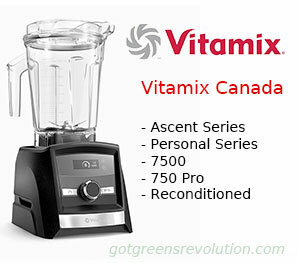 When purchasing a Vitamix in Canada you can get the best price and FREE Shipping anywhere in Canada on a Vitamix Smart System Ascent Series, Pro 750, 7500, Total Nutrition Center, 5300, Personal Series S30, E310, or any other blender purchased direct from Vitamix. 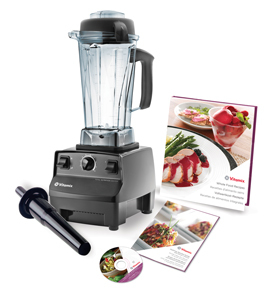 When using our links, your discount will automatically appear in your shopping cart. 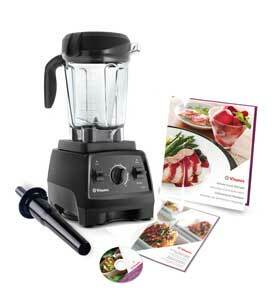 See all » Current Vitamix Discounts. 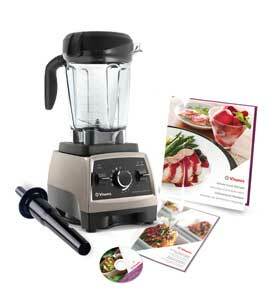 For all Vitamix models see our » Vitamix Buyers Guide.